"In recent years, the spectacular advances in technology for disability have opened up a new field of possibilities." Can technology restore the sight or use of a paralysed limb? Can it end the disability? One thing is certain: it helps to improve the daily lives of many people with disabilities through adapted interfaces and futuristic devices. Exoskeletons for assistance to effort, human-machine interfaces, bionic implants and even neuroprostheses (thought-controlled prostheses)… In recent years, the spectacular advances in technology for disability have opened up a new field of possibilities. Overview of available innovations today (or almost), which allow many people to regain autonomy and equally make society more inclusive. 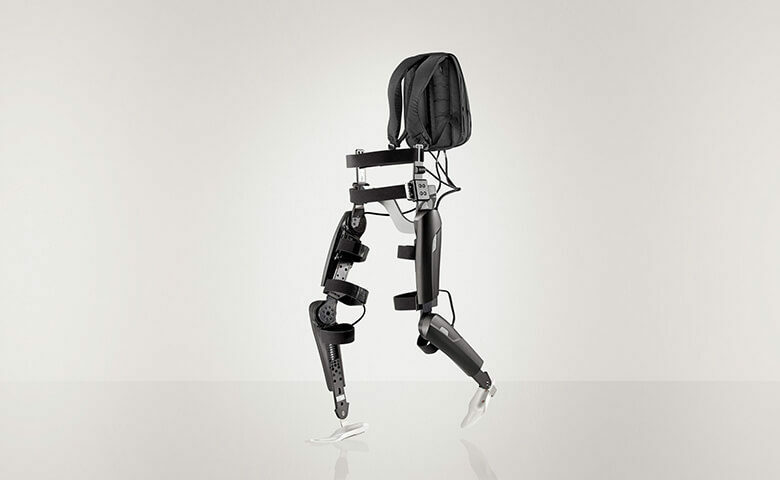 Hyundai H-MEX, one of the latest exoskeletons to have made the headlines. 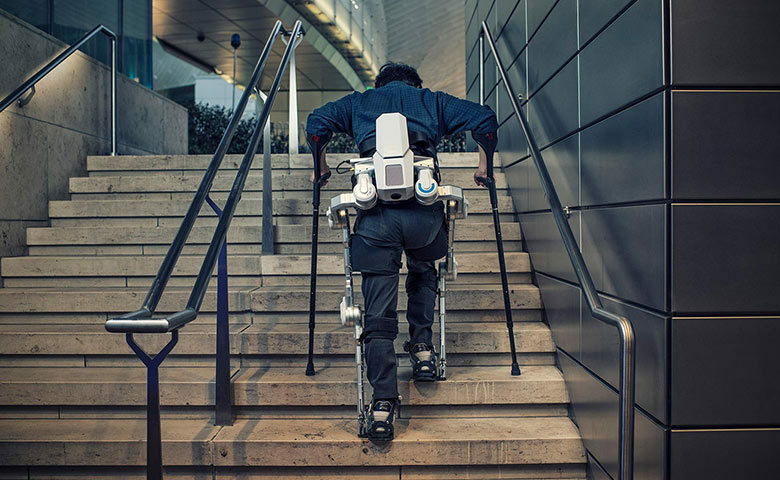 The exoskeleton which was a long-time fantasy has become reality. Today, it helps users to recover movement capacity, get up, walk, and go up and down stairs. In the face of machines intended for hospitals and rehabilitation centres, the more accessible “daily” exoskeletons are expected to enter the market soon, like the Wandercraft, ReWalk or Phoenix. Powered by pneumatic actuators, the ExoHand can grip objects with great skill. 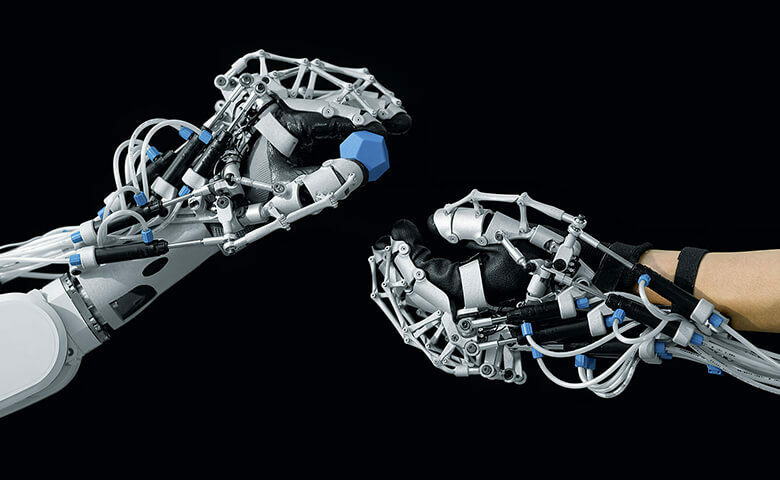 At the same time, an exoskeleton – is “worn” like a glove – with a human-machine interface insofar as it can also “absorb the movements of the hand and transfer them in real-time to the robot’s hands”, it provides different fields of application. As part of rehabilitation, it increases the strength of the human hand and improves its endurance. The astrophysicist, Stephen Hawking is suffering from Charcot disease which is characterised by progressive paralysis of the muscles but he manages to communicate thanks to a speech software developed by Intel. 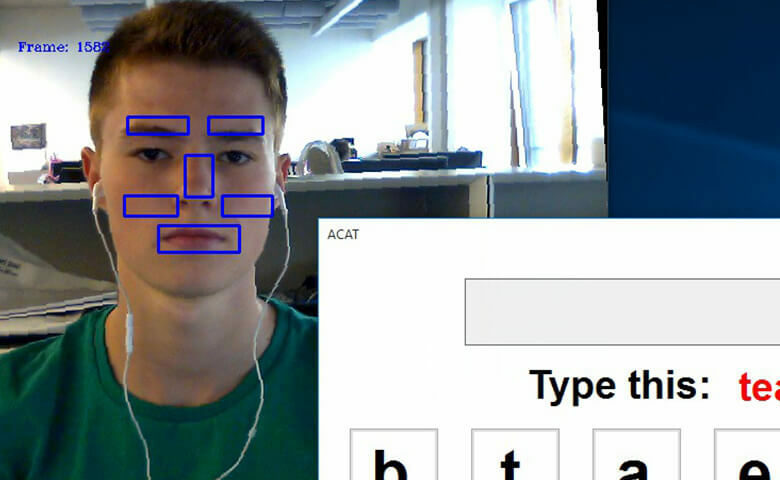 The device is named ACAT and it enables him to transform his facial movements into text and then into speech. It is now available for free, given that Intel has published it on open-source to help people suffering from neurodegenerative diseases and assist in developing new interfaces adapted to other types of disability. Some situations still require the use of telephone and represent real challenges for deaf and hearing-impaired persons. 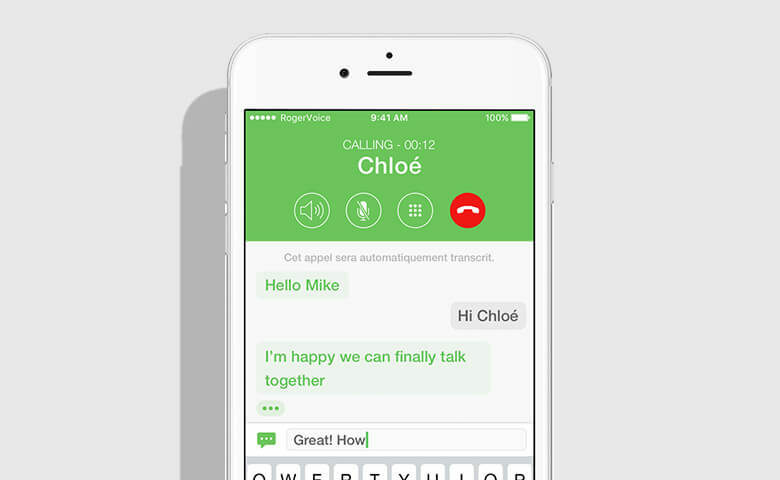 Launched in October 2015, the RogerVoice app helps “[read] what you cannot hear. [Write] what you cannot say“. It automatically, instantaneously and accurately retranscribes speech in writing and vice versa without any need for the interlocutor to install it. What if the solution was not from the industry but from collective intelligence? Two years ago, Nicolas Huchet was the centre of attraction. This worker from the Rennes region had his right hand amputated following an occupational accident. 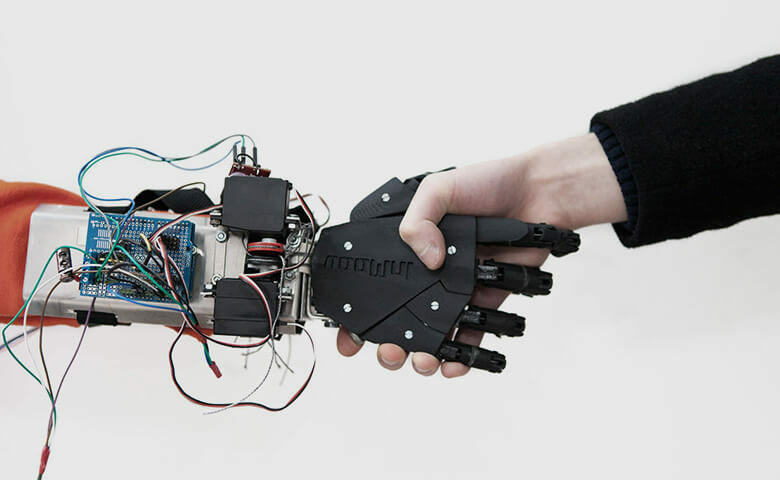 He personally designed and manufactured his bionic hand thanks to 3D printing. 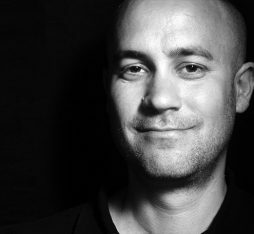 Today, he contributes to the development of low-cost open source solutions for all types of disabilities. The e-Nable, international network of volunteers also develops 3D-printed prostheses, or the association called Not impossible, which specifically equips war victims. A year ago, Pixium Vision successfully implanted its first artificial retina. In an article published on the INSERM website, researchers study this technology, which makes it possible for people who have lost their sight to perceive light signals again. “The artificial retina replaces the photoreceptors. 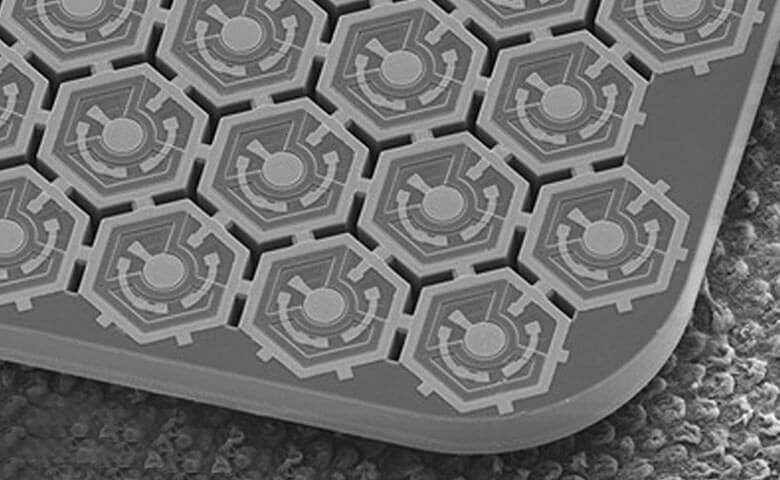 More precisely, they are (3 x 3 mm) implants attached to or under the retina, composed of electrodes that electrically stimulate the retinal neurons”. Among the devices developed, three obtained the CE marking (Argus II, Retina Implant and IRIS II of Pixium Vision). 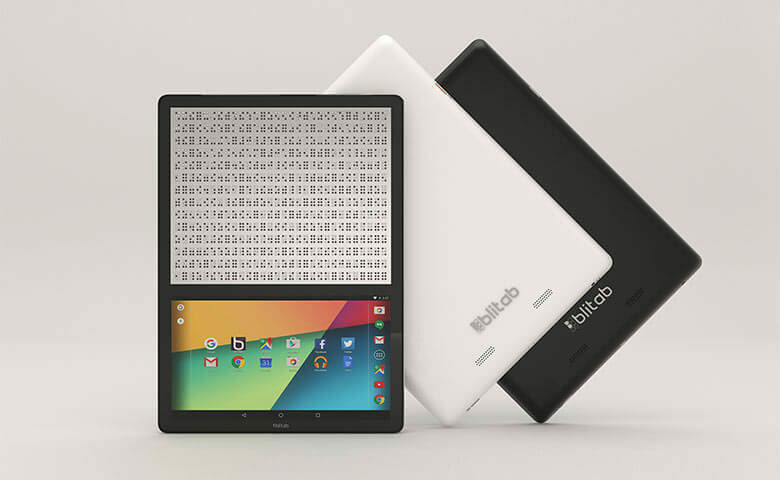 The Austrian start-up BLITAB developed the first touch tablet entirely in Braille. On the surface of the device, a multitude of small physical bubbles appear in relief, instantly converting what appears on the screen (Web pages, text editor, images, etc.) into Braille. 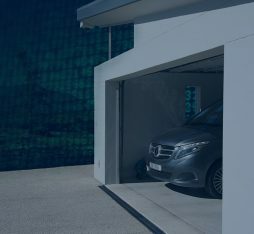 With regard to its creators, BLITAB is not just a tablet, “it is a platform for all existing and future applications intended for the blind and visually impaired”. 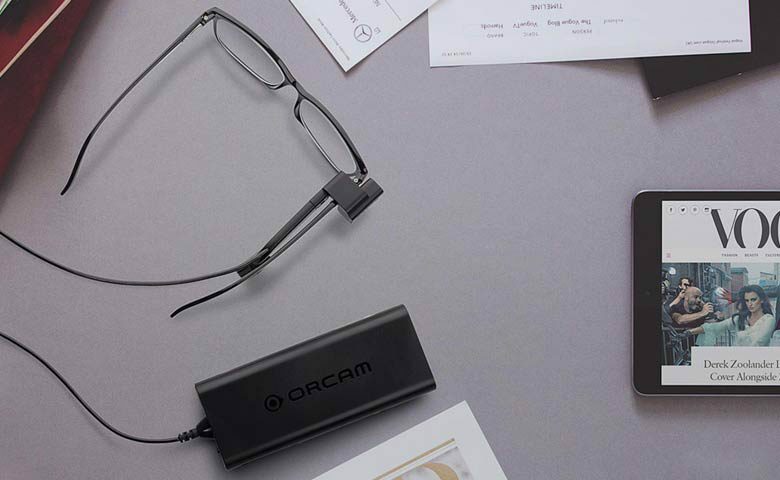 At 2017 CES, the Israeli company OrCam presented an amazing device, able to read what it sees. The device is called MyEye and it works without connection. It consists of a camera and bone-conduction earphone which is placed on the frame of a spectacle, and a control box containing the battery and a computer endowed with learning capability. 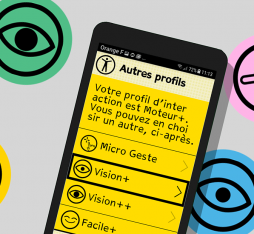 MyEye can read texts (street name, menu, book …) as well as memorize and recognize objects and people. 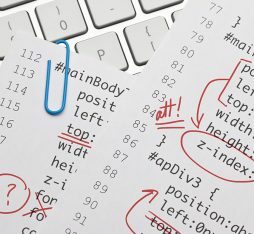 Podcast: Read, write, count… and now code?